Purchasing a new or pre-owned vehicle is a big investment. We want to make sure you get the most out of your purchase and our Boise car repair center is here to help you do that. Keeping up with regularly scheduled service will help keep you on the road for miles to come. 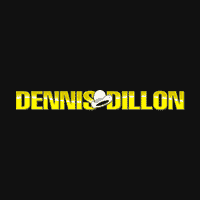 Dennis Dillon Automotive’s service department for Saturn, GMC, Suzuki, Kia, FIAT, Mazda and Nissan auto repair in Boise has expert car repair staff and reliable service. You can schedule your service online, give us a call, or visit us at any of our service locations. We are proud to serve drivers from Nampa, Caldwell, Meridian and beyond. What Happens After I Schedule a Car Service Appointment?